Bring the look of comfort to your designs. 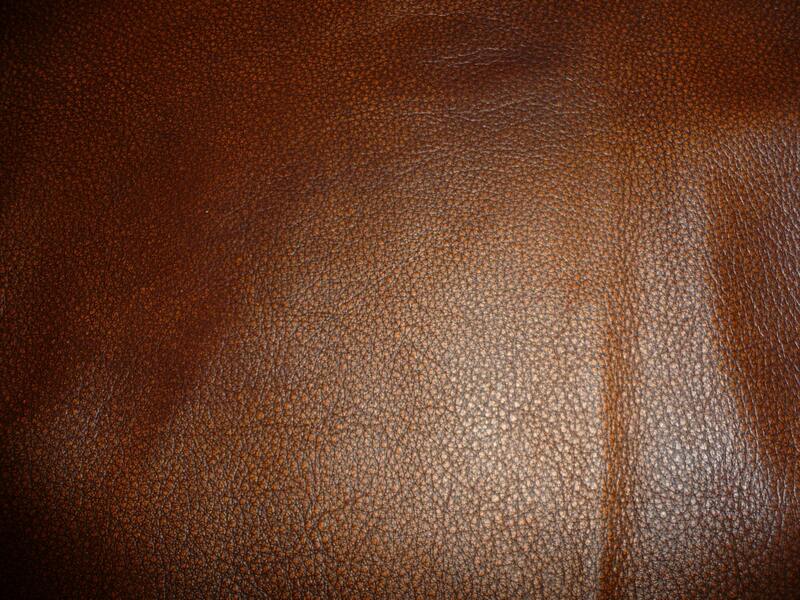 A leather that features an aged oil tannage look that provides a light wax effect and smooth feel. 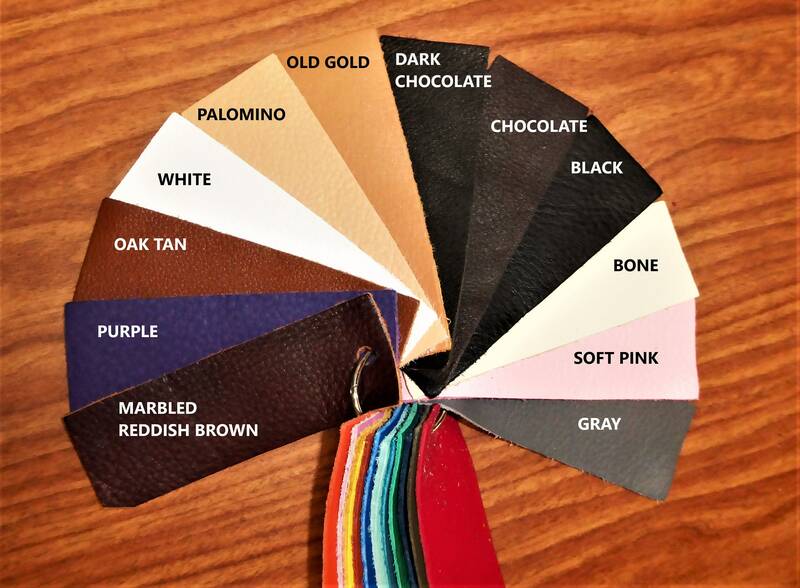 Color variation patterns that will give the design a sophisticated or casual distressed look. Perfect for a vintage or rustic look. 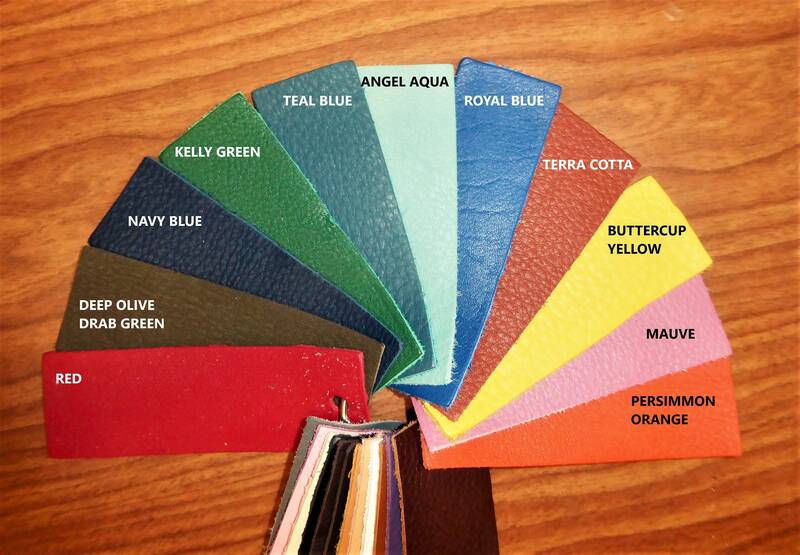 This leather is pliable and flexible and soft. 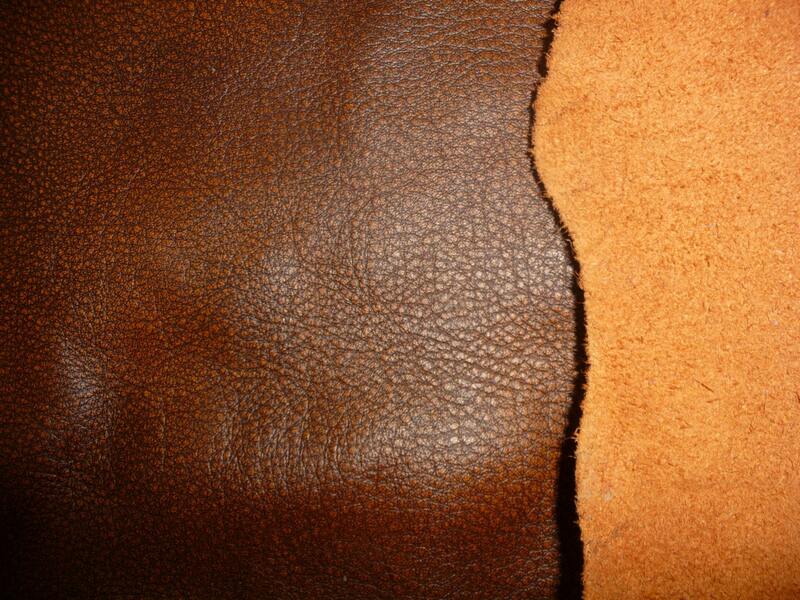 The backside is a rust suede. It is mostly nice, though but some pieces might have a stamp, fleshings other marks. 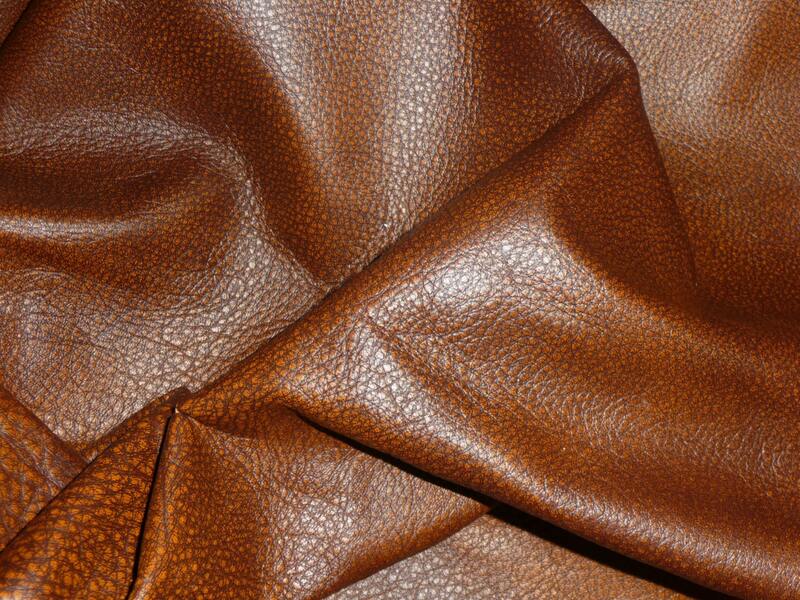 Hides average 30 sq ft overall $4.99 per sq ft. 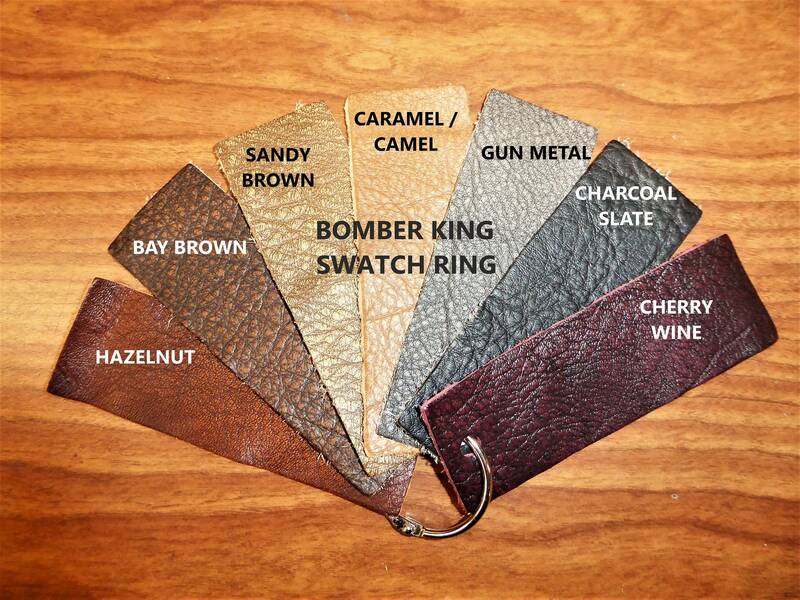 Partial hides are sold at a minimum of 3 sq ft cut off the hide in no particular shape or dimensions, $6.49 per sq ft.